Music lovers will love the surprise the Accademia Gallery reserves for you! Everyone knows the Accademia and heads there to see Michelangelo’s David but very few know that the museum also conserved three very important musical instruments created by the famous Antonio Stradivari, the famous Luthier from Cremona that lived between 1645 and 1737. The collection conserves a violin, from 1716, and two historical instruments (of the four remaining in the world) that belonged to the famous Medicean Quintet. 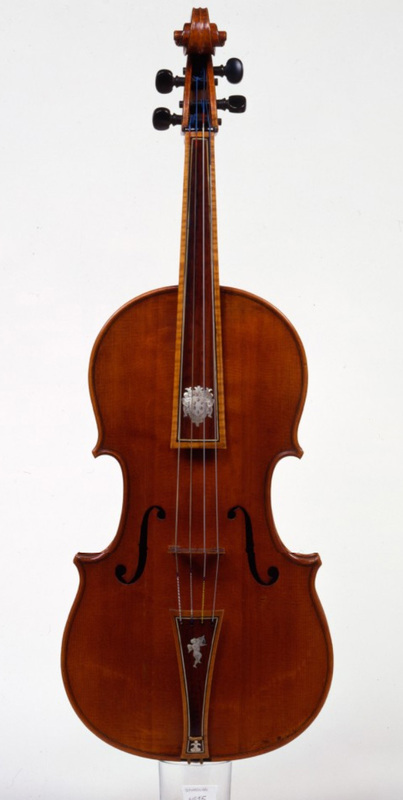 In 1690 Stradivari was commissioned by the Cremona nobleman Bartolomeo Ariberti to build two violins, two violas and a cello (the 5 traditional instruments that make up a chamber orchestra) which he intended to donate to the son of the Tuscan Grand Duke Cosimo III dei Medici, the Great Prince Ferdinando. Ferdinando loved music and played harpsichord. Today, the Accademia still conserved the cello and the beautiful tenor viola, both decorated with the Medicean coat of arms. The contralto viola is today housed in Washington’s Library of Congress and one of the two violins can be found at the Accademia of Santa Cecilia in Rome (the last violin has been lost, or at least there are no news of whether it still exists). The Piano was invented in Florence! 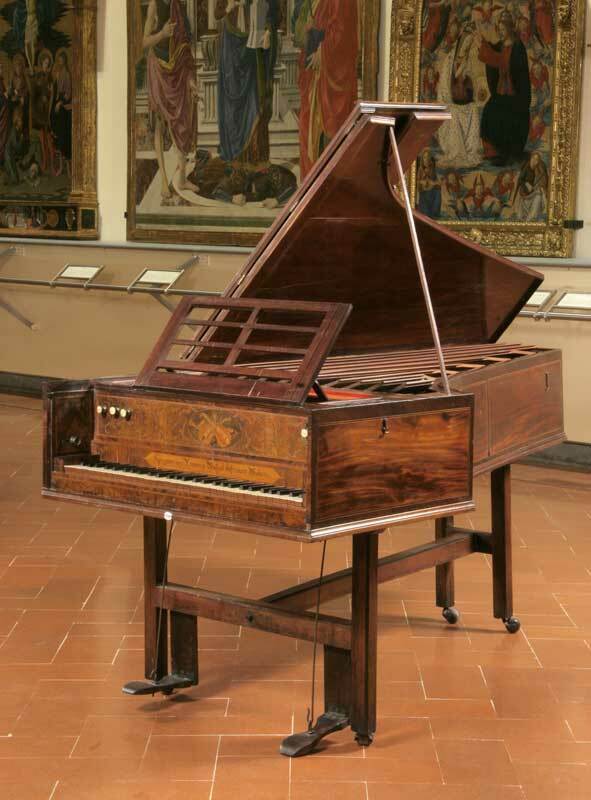 Another room is dedicated to the invention of the piano (or pianoforte), which was built for the very first time in Florence at the Medicean court around the year 1720 by the Luthier Bartolomeo Cristofori (1655-1732). He modified the mechanism of the harpsichord with plucked chords to one that played percussion of the cords.